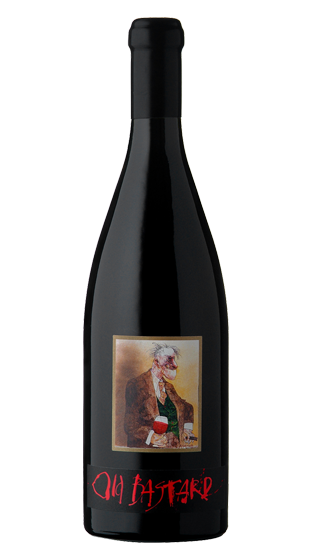 Tasting Note: Fruit was hand-picked and sourced from Shiraz vines planted in 1893. Immediately fresh. Raspberries, blueberries and strawberries straight off the bush, braced with rhubarb. Blackberry and mulberry. The maturation has imbedded the wine with spice, anise and cardamom. The tannin is talc, fine and delicate. The acid is pronounced, but not sour and binds the tannin up leaving a tangy pure exit. 95 Pts- James Halliday, Wine Companion. Jun 16.